Premier bathroom fitters for Lowestoft, Suffolk. 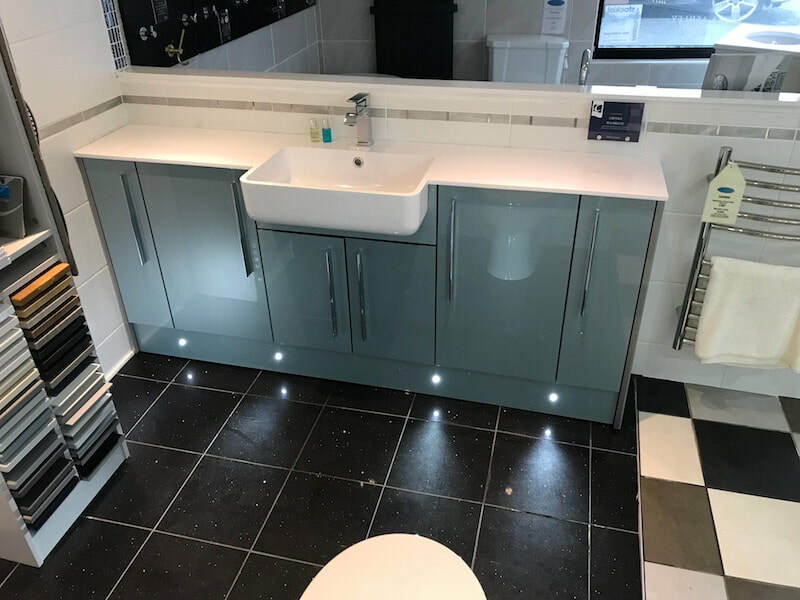 We have a wide range of fitted furniture available, with a selection on display in our showroom and with an extensive range available from many of our suppliers, we will have something to suit all your bathroom needs. 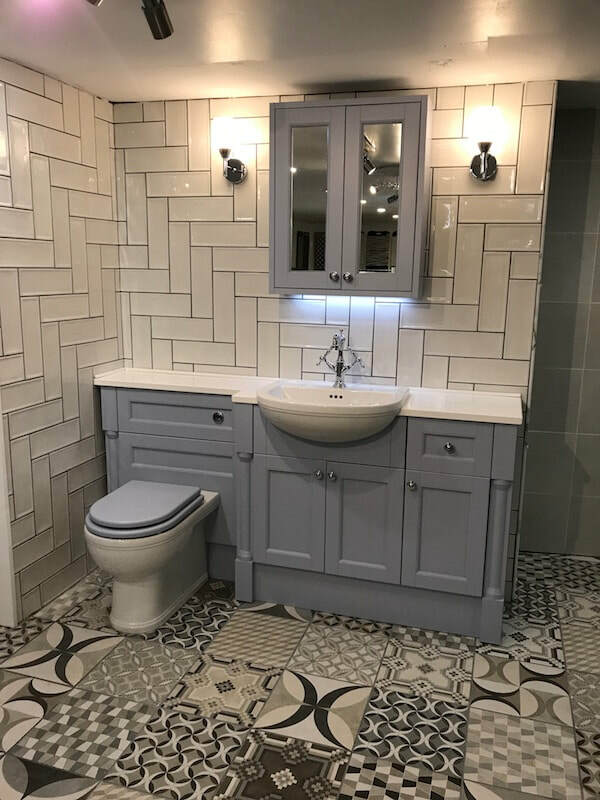 We offer a free quotation service which will provide you with a new plan of your bathroom and from there we will take you through our products and offer advice around your project. Find out more. We are closed Friday 19th April-Monday 22nd April. 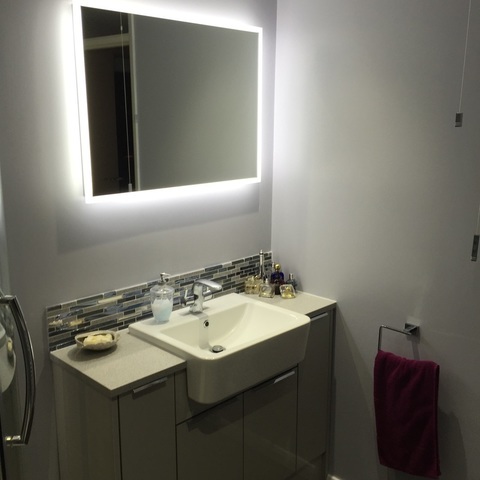 With 35 years of experience in planning and selling bathrooms, as a family run business we pride ourselves on our thorough and friendly service. 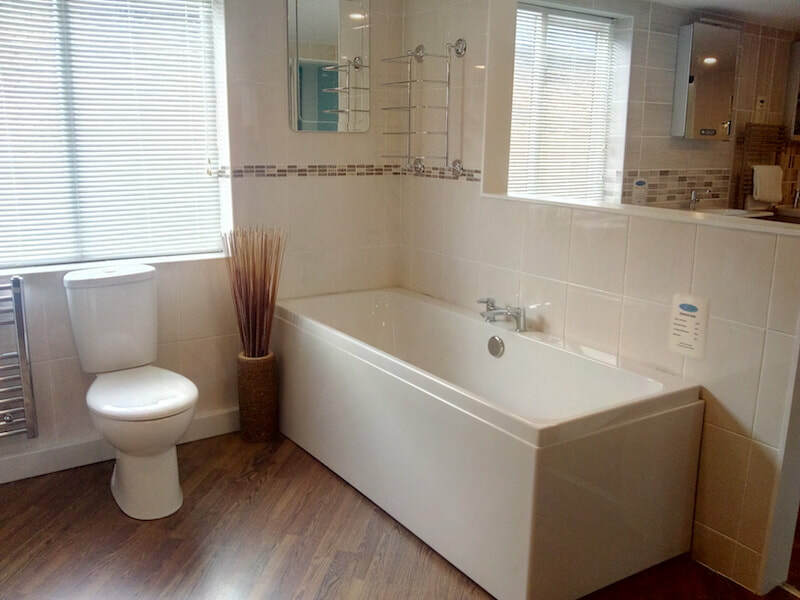 ​At The Lowestoft Bathroom Centre we have over 50 stunning bathroom and shower room displays over two floors. 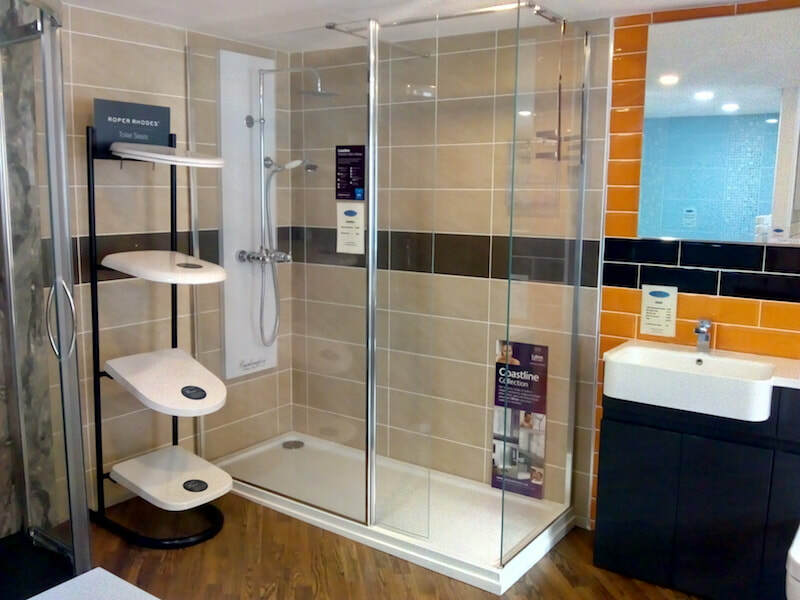 We encourage you to visit our showroom to see the wide range of bathroom furniture for yourself, there is much to choose from!! 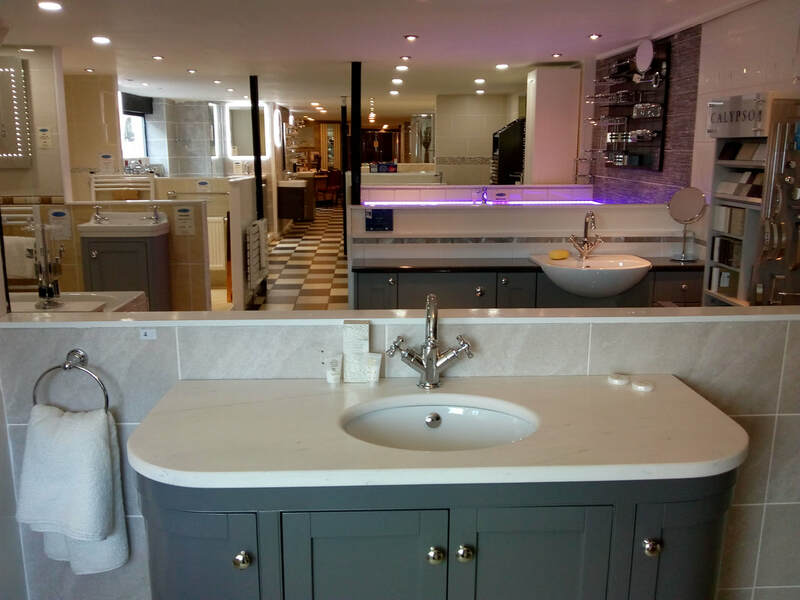 We are open 6 days a week and are always happy to take you through our products and offer free advice regarding your bathroom and your individual needs. We have a extensive range of bathroom styles to meet all tastes. From traditional to modern, there is a suite to suit all of your project's needs. Our bathroom furniture can be combined with products from hundreds of suppliers to meet your ideas and budget. 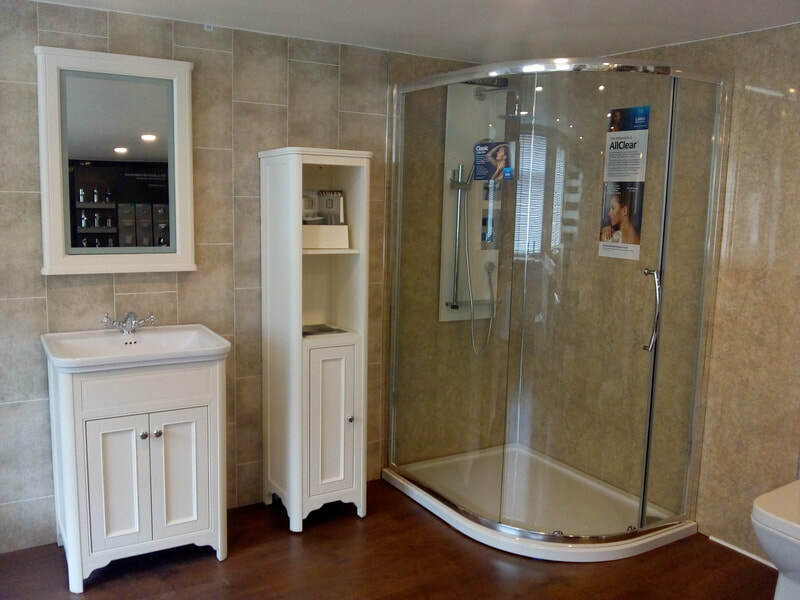 At The Lowestoft Bathroom Centre we will always be happy to help you to find the perfect bathroom suite and then with our experienced fitters to finally bring your design to life!! 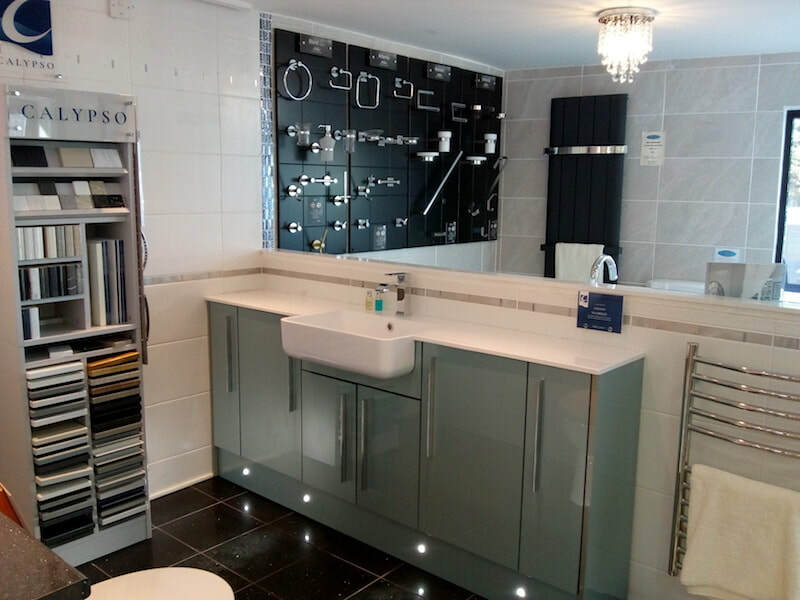 Here at The Lowestoft Bathroom Centre we are always trying to keep up to date with the latest changes and current designs offered by all our suppliers and therefore are regularly changing our showroom displays to keep up with all the latest trends. We also offer a range of products to suit an individual with limited mobility and additional needs. "The best bathroom fitters in the area"